Jazz is an American Dance form rooted in African, Caribbean and Latin cultural rhythms. Elements of isolation's, syncopation, rhythm, quick foot work and change of direction with turns, jumps and leaps are all part of the Jazz Dance vocabulary. An intense technical warm-up consisting of conditioning, strengthening and stretching exercises provides the basis for across the floor sequences and choreography. Classical Jazz, Modern-based/Contemporary, Funk/Hip-Hop, Latin dance and Broadway Theater styles are explored. Jazz I (1st-2nd) is a fun and expressive introduction to basic jazz dance and vocabulary. 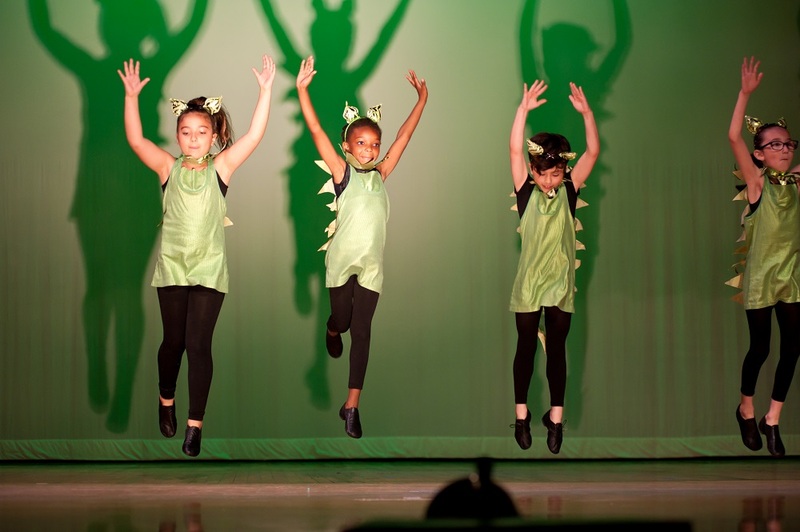 Dancers will learn isolations, syncopation, rhythm skills, jumps, turns and high energy combinations and choreography. This is for an expressive, high energy dancer! Jazz II (3rd-4th) continues to develop the dancer’s knowledge of jazz dance and vocabulary while adding a focus on alignment, strength, flexibility and expressiveness. Dancers will continue to work on isolations, syncopation, rhythm skills, jumps, turns and choreography. A great addition to the dancer who wants to build their technique and explore a more performance based class. Jazz III (4-6th) continues to develop the dancer’s knowledge of jazz dance and vocabulary while adding a focus on alignment, strength, flexibility and expressiveness. Dancers will continue to work on isolations, syncopation, rhythm skills, jumps, turns and choreography. A great addition to the dancer who wants to build their technique and explore a more performance based class. 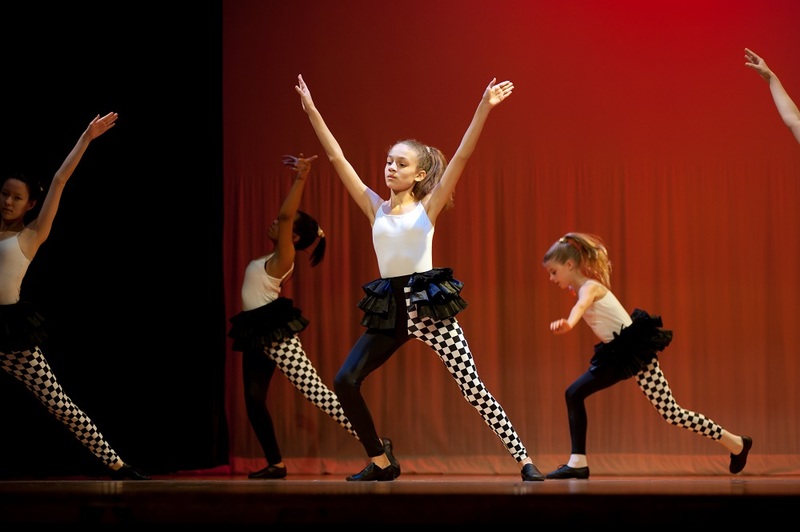 Jazz IV (5-8th) focuses on defining the dancer’s knowledge and articulation of jazz vocabulary and technique while adding a focus on expressiveness and performance quality. Dancers will further their study on advanced isolations, syncopation, rhythm skills, jumps, turns and leaps. Dancer will learn a diverse understanding of choreography in classic jazz, contemporary jazz and funk jazz styles.